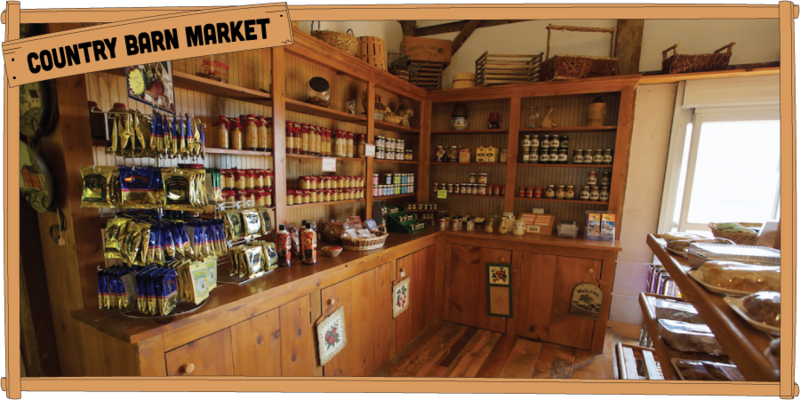 Country Barn Farm Market offers a wonderful array of our own and locally produced goods. Delicious baked goods, fresh produce, potatoes and free range eggs and all natural grass fed beef right from our farm. The Country Barn family has been farming this land for over three generations and we are invested in providing our community with fresh, nutritious and delicious foods straight from our farm to your table. 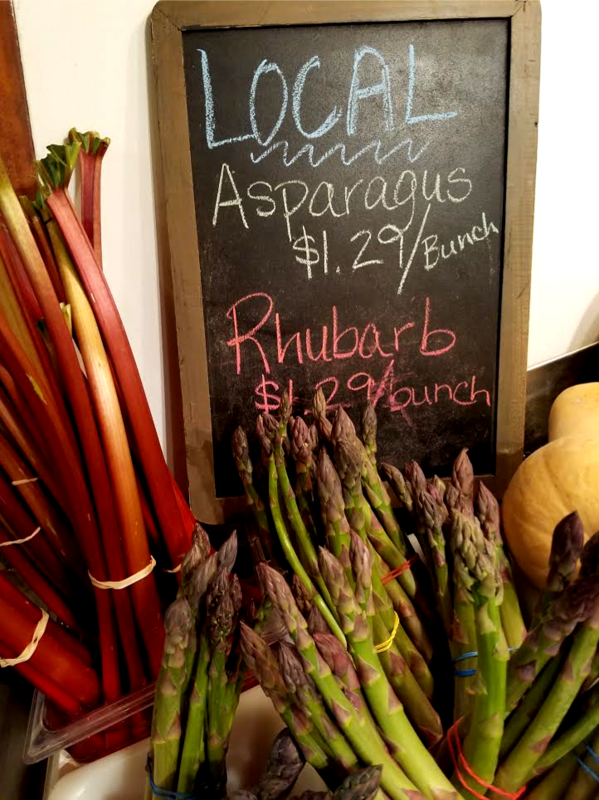 Many items are seasonal, so stop in to see what is fresh today! What we can’t grow, we source from other local farmers: dairy, jams, jellies, apples, ham loaf, cider & more! It’s the taste of Lancaster in one stop! Looking for decorations for your home or for unique gifts? 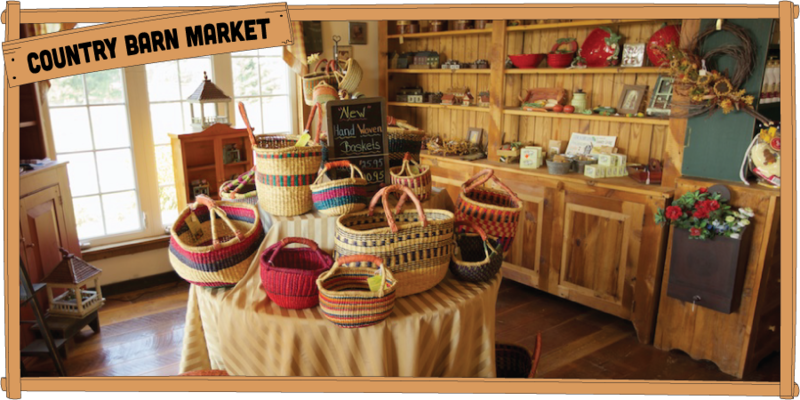 The Farm Market has a lovely selection of primitive and country themed housewares, candles, all-natural lotions and soaps, baskets, seasonal decorations and more. We take great pride in producing the best all-natural beef for our customers and that means no hormones! The beef is produced from start to finish on our own Lancaster County family farm and raised without the use of growth performing hormones. 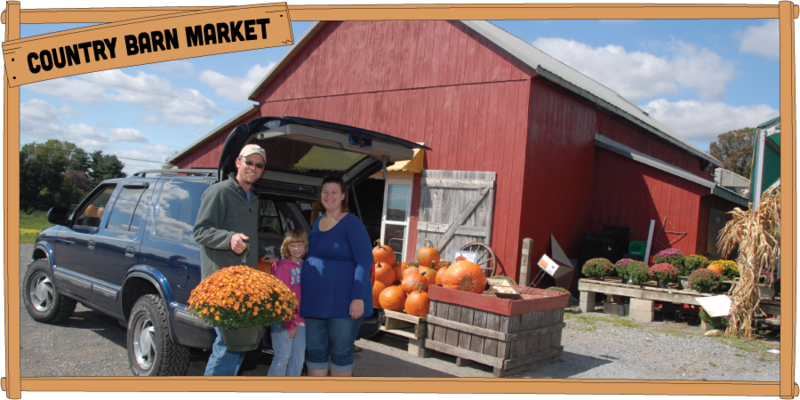 Country Barn Farm Market’s greenhouse offers a wide variety of outdoor and indoor plants. 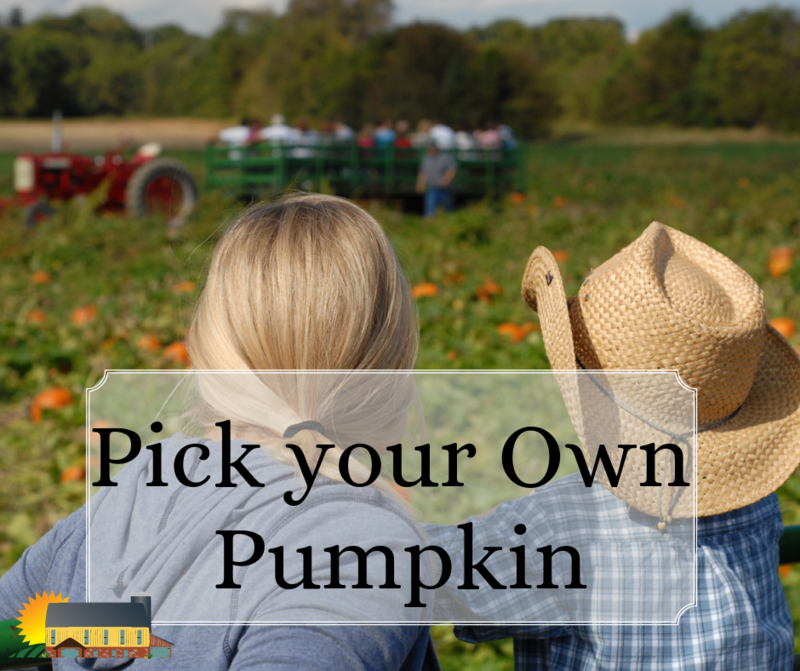 Selection includes heirloom and hybrid vegetable plants, annuals, perennials, hanging baskets, planters, fall mums & more. Need something unique? Ask for Jay! He would be glad to help you with custom arrangements, pots and wreaths! Get your beds ready for Spring with mulch and bedding plants. We have everything you need to make your flowerbeds come to life!